While Iowa takes most of the blame, nutrient loading of Great Plains waterways that flow into the Missouri River, then to the Mississippi River and eventually to the Gulf of Mexico are causing a literal dead zone in the Gulf that is steadily increasing in size. Priorities at the 2018 Iowa General Assembly that started in Jan. 8 will clash, state legislative leaders said. Even when they don’t clash, there’s a question of how the state will pay for programming. At least agreement exists that two topics — water quality and mental health care — should get a lot of attention in the first part of the session, this IowaWatch Connection radio report explains. Troubled Water is a 30-minute documentary about drinking water contamination in the United States. The film explores nine locations across the country where water has affected people. Most of the 43 million Americans who rely on private wells — some 288,000 in Iowa — don’t know if their water is safe to drink because unlike the regulation of public water systems, there is no government monitoring of wells. Another New21 water quality report, with links to IowaWatch reporting. Many Americans don’t always know what’s in their water – and even when they do, the science can’t always make definitive connections between tainted water and health problems. Health officials, from the federal level down to the local authorities, also face budget constraints that can limit how they investigate, monitor, report and treat water contamination. As many as 63 million people – nearly a fifth of the country – from rural central California to the boroughs of New York City, were exposed to potentially unsafe water more than once during the past decade, according to a News21 investigation of 680,000 water quality and monitoring violations from the Environmental Protection Agency. An IowaWatch report told how the Iowans drinking water from private wells may not know what is in their water because their wells’ water quality is unregulated. Yet, some well owners were not concerned about it. Iowans tell how they cope in this IowaWatch Connection podcast. Many Iowans may not know what is in their water because their wells’ water quality is unregulated. 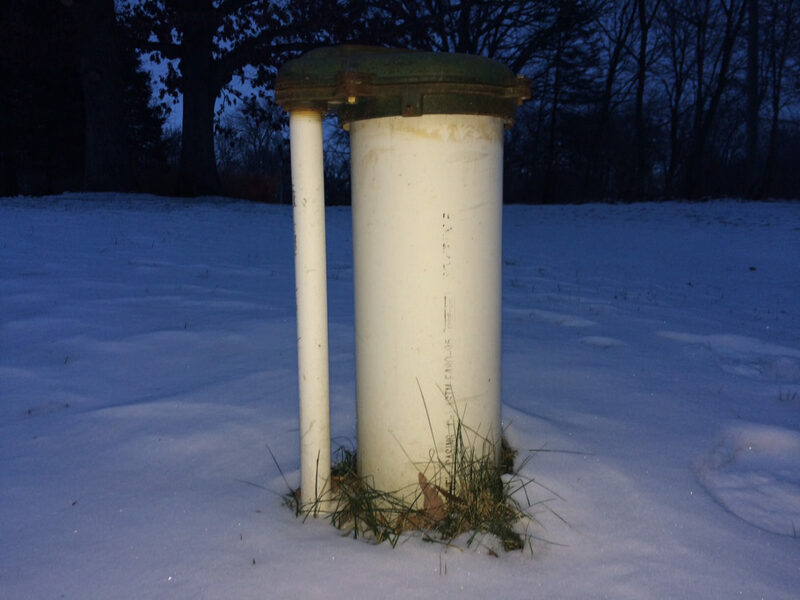 But many of them with whom IowaWatch spoke with this past year said they largely were unconcerned about their wells that had high levels of nitrates and bacteria. But sometimes southwest Iowans don’t take action to clean their drinking water supply even when they test their private wells and find unsafe water. 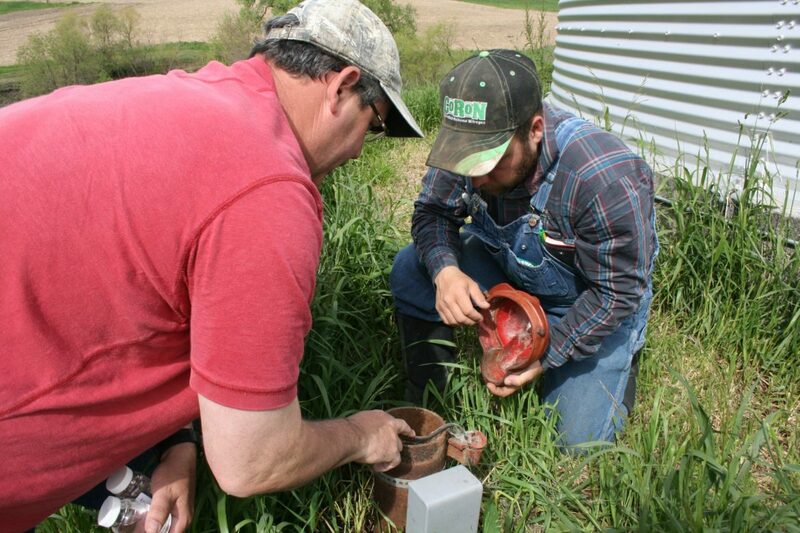 The most recent statewide study of Iowa’s private wells, the Iowa Statewide Rural Well Water Survey Phase 2, found that nearly half of wells had detectible levels of nitrogen, bacteria or arsenic.